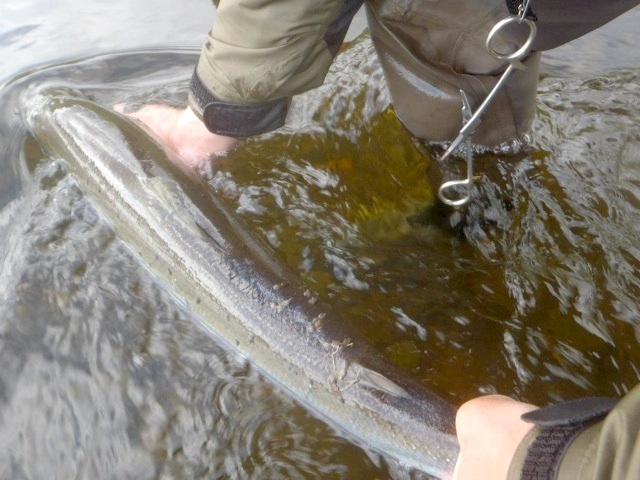 Well done John, and thank you for sending the images, we much appreciate it. 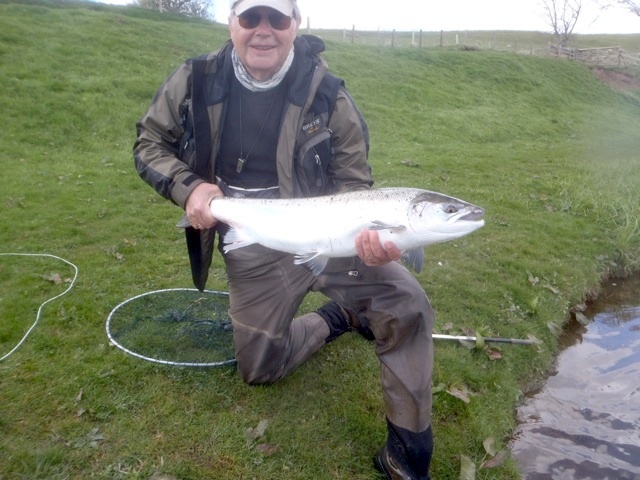 This entry was posted in Uncategorized and tagged Angling, boatmen, fishing, FishTweed, fly, gillie, Ladykirk, River Tweed, salmon, sea-liced springer, season 2012, spring salmon, Tweed. Bookmark the permalink.